Whilst our main building is closed for renovation and construction we’ll be exploring our rich exhibition history with you via our ‘Flashback’ archival displays. Click HERE for more details. 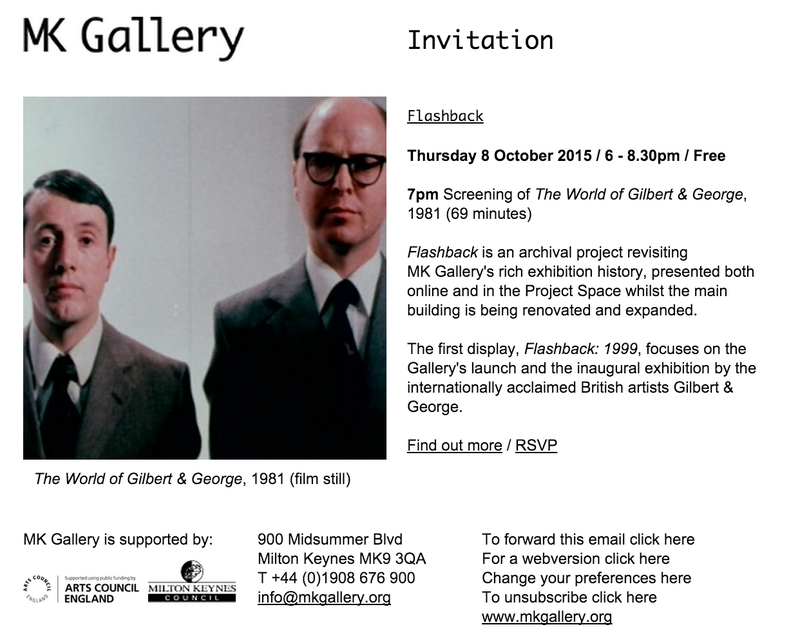 We share below our e-invite to the first Flashback display launch tomorrow evening; everyone is welcome! 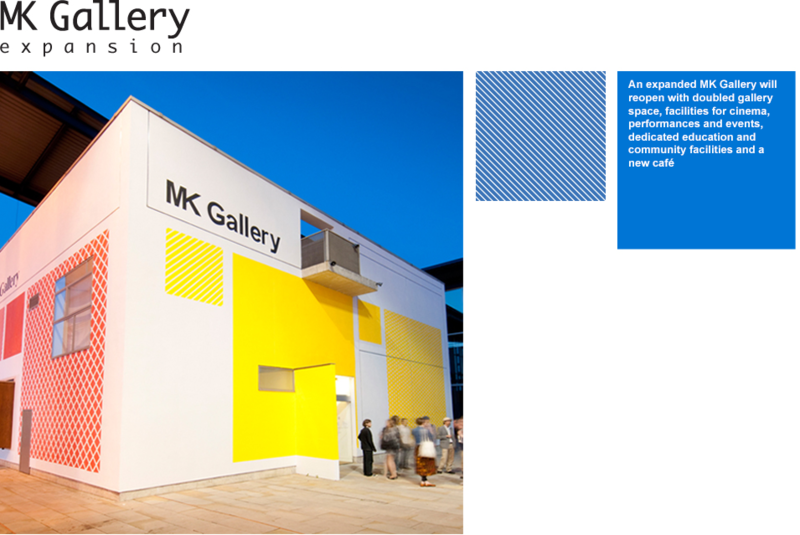 Did you visit when the gallery first opened 16 years ago in October 1999? If so, what do you remember?! We hope you are free to drop in and tell us about your experience and recollections, and bring along others who may be interested in finding out more about how the gallery all started!